Would you like to earn income while you're skiing/boarding? 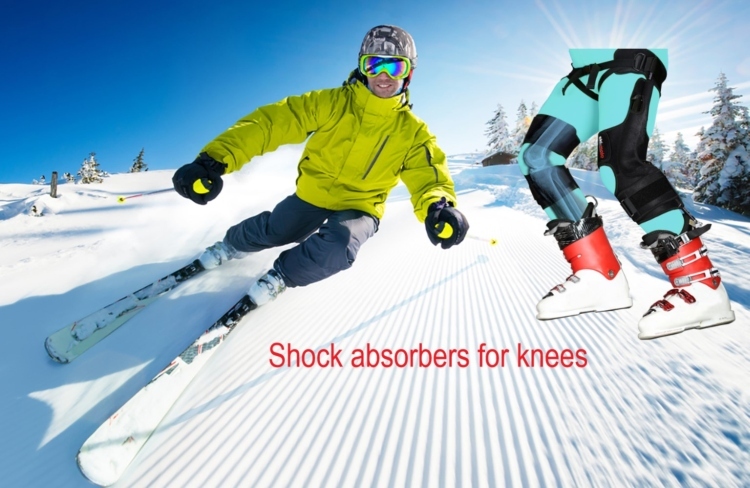 Ski Mojo - www.skimojoasia.com, the knee support system that uses shock absorbing springs to take 30% of your weight, is launching in Japan this winter. 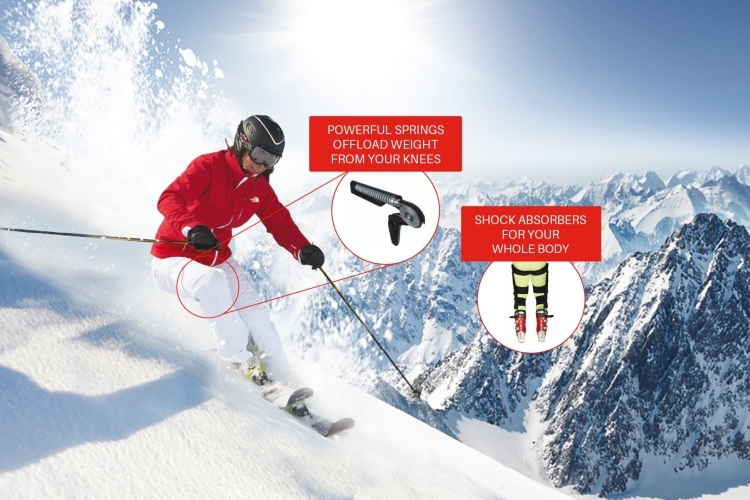 Ski Mojo was invented/established 10 years ago in the UK, and now thousands are sold every year to skiers/boarders in Europe, enabling them to ski for longer with less pain & fatigue. We are looking for enthusiastic and self-motivated Brand Ambassadors, based at each of the main resorts in Honshu & Hokkaido, to promote the product throughout the season. Wear it while you're skiing/boarding, so it's a great opportunity to earn extra income while doing what you love. To find out more, send an email to tim@skimojo.com with a brief background and details of which resort you will be based at this season.